Blackfen is a residential area surrounding several shopping parades within the London Borough of Bexley, Kent, UK. 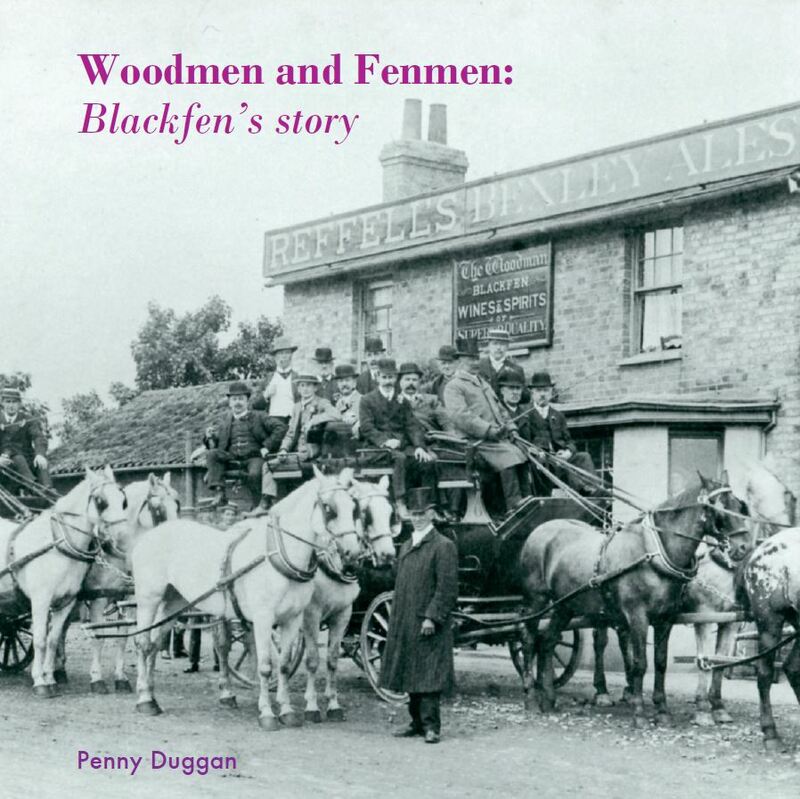 This website has been established to encourage anyone with an interest in Blackfen to share their memories and thoughts. For an overview, please go to About Blackfen. The images give an impression of the place in history and today, and there are further sections on houses, churches, pubs, schools, shops, leisure, parks and the war. About me explains my interest in Blackfen and why I would like you to Contact me. See Do you remember? for an idea of the sort of things about which you might like to reminisce. Under News, Stories and Events you can select a topic by subject. 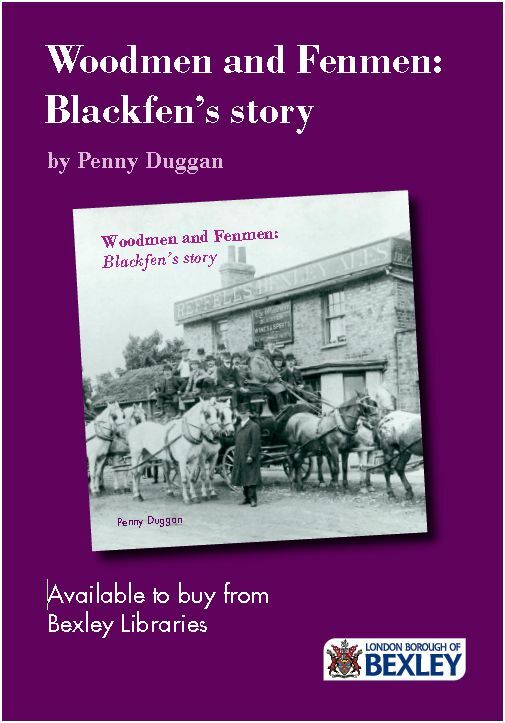 There are various pieces on Blackfen and its history. 1931: 80 years ago shows the changes Blackfen saw within a very short space of time, while Blackfen’s Future asks your opinion on what is in store for the district in the coming years. I am also the author of a book published in 2017: ‘Boswell’s Bexley: a photographer’s view of the Borough 1890-1950’.